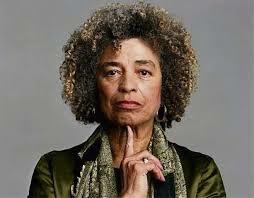 OBS joins other justice-loving individuals and organizations in support of Angela Davis and Palestine Solidarity. The Birmingham Civil Rights Institute rescinded its 2019 Fred Shuttlesworth Award. Read more.